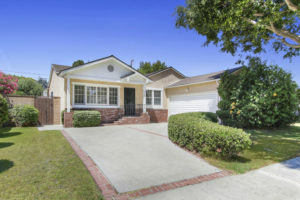 SOLD: 22654 Gilmore Street, West Hills CA 91307, Remodeled Mid-Century! 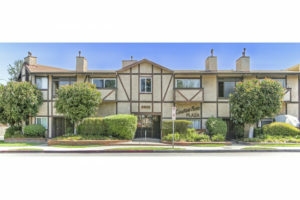 SOLD: 5500 Lindley Ave #203, Encino Top Floor Condo! 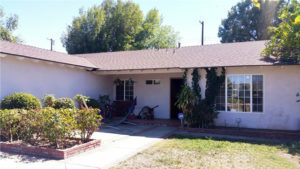 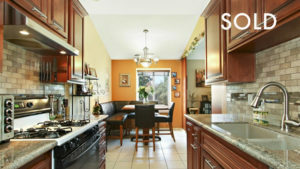 SOLD: 10219 Palms Blvd Los Angeles 90034, 5 Unit Income Property! 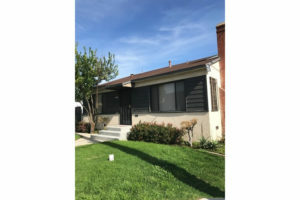 SOLD: 4381 Vinton Ave, Culver City Downtown Gem!